The next Member Field Trip is set for the San Francisco Opera! 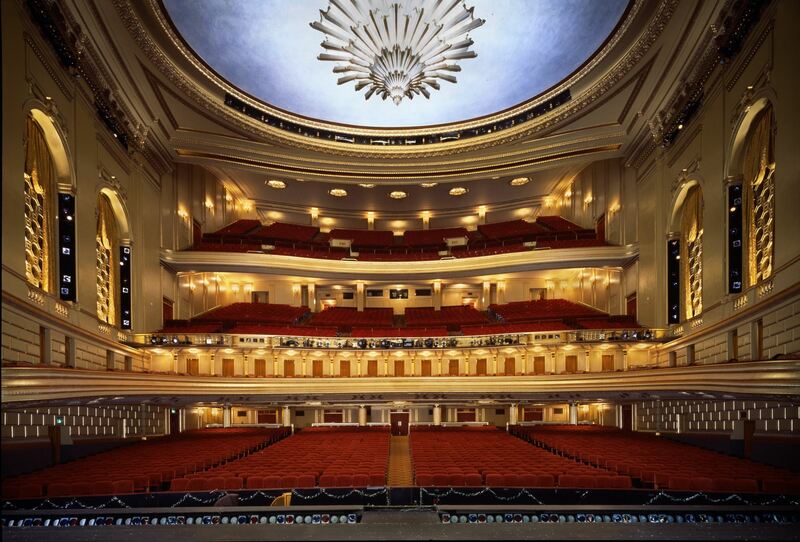 Join other SF Chapter Members at the War Memorial Opera House, a gem in San Francisco's architectural crown. As one of the city;s most beautiful public buildings, the War Memorial Opera House hosted two historic events: the drafting of the 1945 United Nations charter, and the 1951 ceremony where the United States restored sovereignty to Japan.